Sony takes the next step against the man who was sued for selling jailbroken PS4 consoles in October. The Japanese tech giant is asking for $16.8k in damages through DMCA violation and another $3.5k for the judicial costs. The California judge will almost certainly grant the default judgment as the defendant has not appeared on court. Sony decided that the amount of $16,800 in damages is a fair demand against Eric David Scales, a Californian who faced allegations of selling jailbroken PS4 consoles loaded with pirated games back in October 2018. As the defendant never appeared in court to state his case and deny the claims of his prosecutors, Sony had the option of filing for a default judgment, which they did. Now, the court is highly unlikely to decline the default judgment against Scales, as that would allow for further piracy, something that has plagued Sony during the past year. 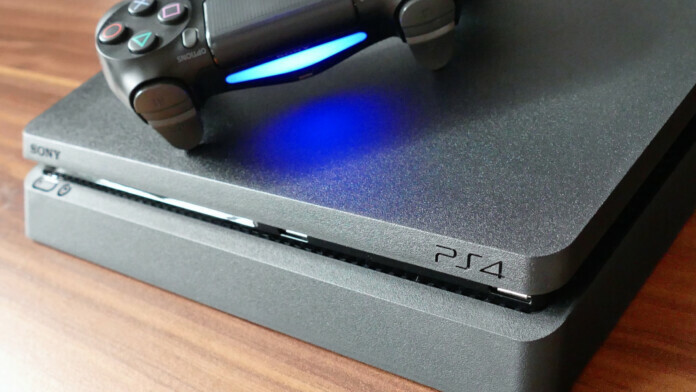 The PS4 was launched in November 2013, and crackers only managed to break its in-built protection in January 2016. In the years that followed jailbreak versions evolved further, and since 2017 the console became fairly easy to jailbreak by anyone. Blackcloak13 is only one of the many sellers out there who bundle pirated game collections inside jailbroken PS4s. Sony feels that it has to do something about this, as the situation has gotten completely out of control. Where do you stand on the whole “jailbreaking” thing? Share your view in the comments section below, and feel free to do the same on our socials, on Facebook and Twitter.